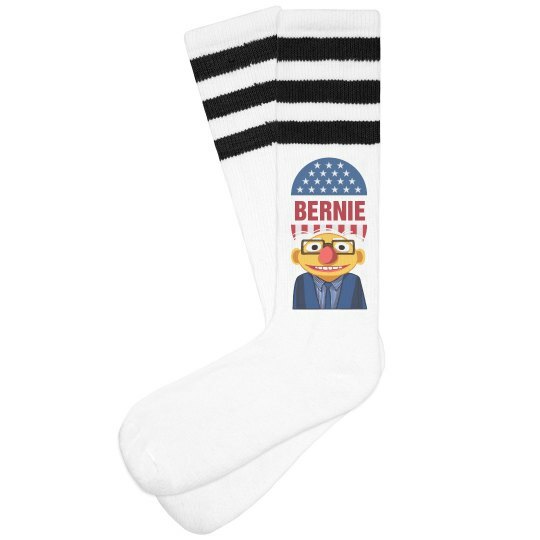 Let's be reap, Bernie Sanders socks are the way to go. They are fun and creative. They are unique. And they really capture the attention of the world, looking down at the ground and stumbling around. Well, it's time to grab the world's attention and get them to look up, towards the future. 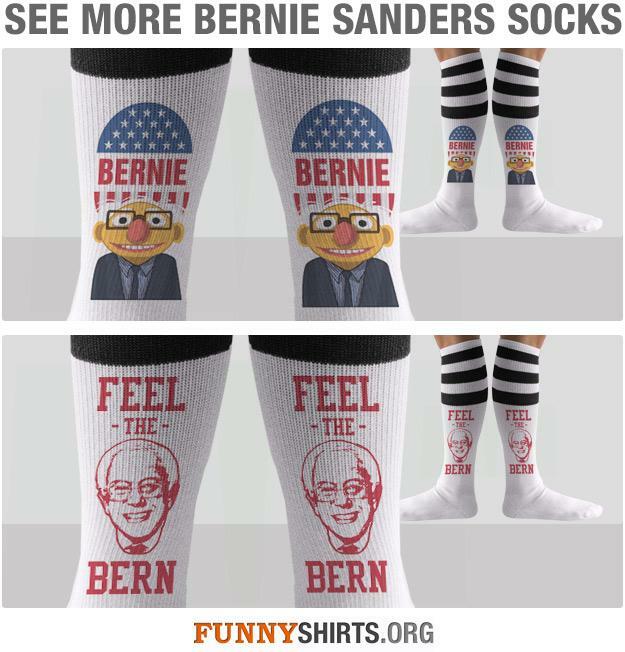 Towards a Bernie Sanders Presidency.